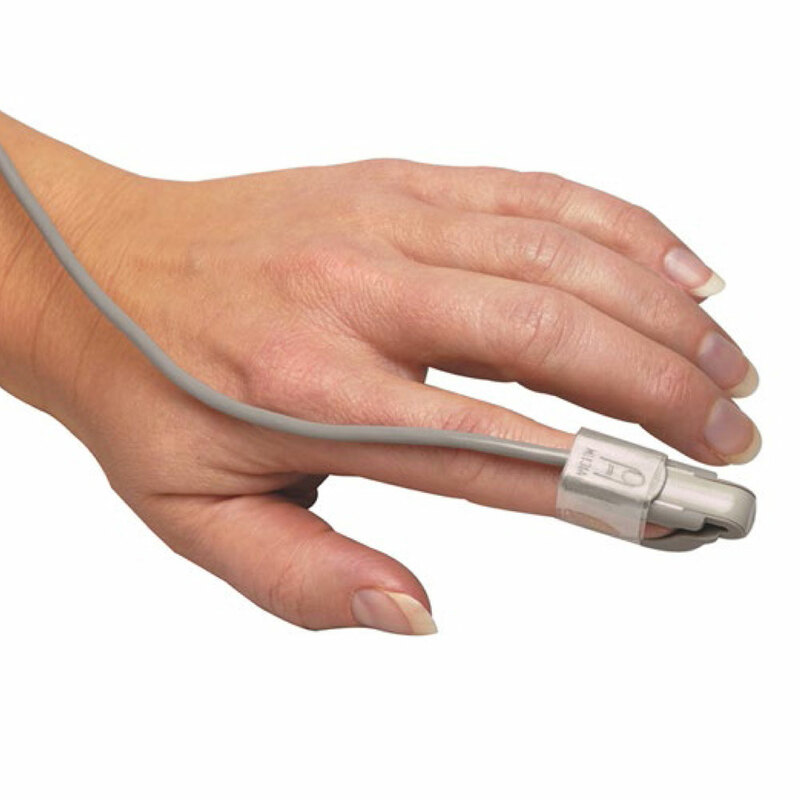 Philips Disposable SpO2 Sensor for use with the SureSigns VS & VM Patient Monitors. Choose from adult/pediatric finger, infant finger, or neonatal/infant/adult hand/foot sensor (foot/hand for neonate, big toe/thumb for infant, finger for adult). 20 sensors per box.